Please Give Us a Call or Leave a Message. When we clean rugs, our technicians will vary the techniques used to suit the particular rug. Hand Cleaning – some rugs are delicate and cannot withstand machine cleaning. Our patient rug cleaning technicians will gently clean your rugs taking the utmost care. Hot Water Extraction – our carbonated low moisture system combines with outstanding cleaning solutions for great results. Steam Cleaning – rugs that are not heat sensitive are generally synthetic area rugs that require additional heat cleaning. Cotton tassels respond well to heat steam cleaning. Solvent Dry Cleaning – some rugs have strong vegetable dyes that migrate. Solvent cleaning will prevent the colour bleeding process. Air Blasting – silk rugs benefit from this process to get extra grit and dirt out before the secondary cleaning process takes place. Water Blasting – ideal for rugs where other more gentle options do not get optimal results. 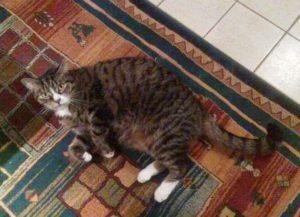 Immersion or Rug Washing – used extensively for pet urine affected rugs. Bonnet Cleaning – combined with other cleaning processes to remove more soiling and accelerate the drying process. Great for individual stain removal. Colour Fast Treatments – the treatment is quite often applied where there are strong colours present to eliminate colour bleeding during the restoration process. Rugs can be quite expensive. You need to make sure that they are maintained with the highest quality products by professional rug cleaning technicians. Wool, Cotton, Silk, Polypropylene, Polyester, Acrylic, Viscose and Nylon. Our services extend to applying stain protection to your rugs. Some rugs are very expensive. Proper protection against food and drinks spillages may prove crucial. 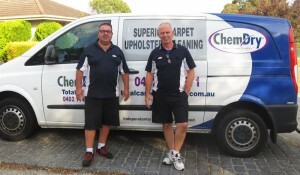 Have a look at what our rug cleaners can do for you. ** Water based protection recommended. 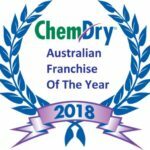 Chem-Dry South East has all your rug cleaning needs covered. We also clean carpets, sofas, mattresses and tiles.